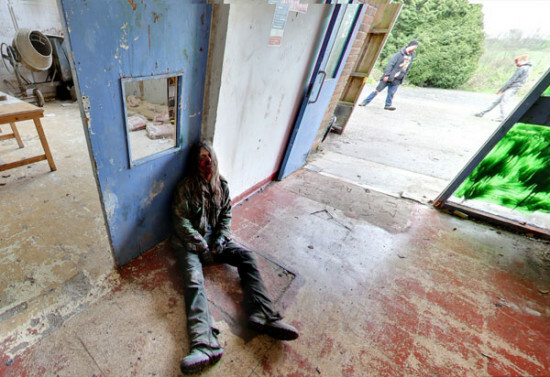 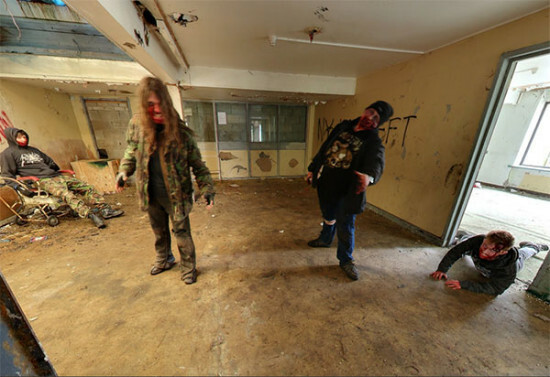 The safer option is to visit the Zombie Manor of Death using Google Maps Street View. 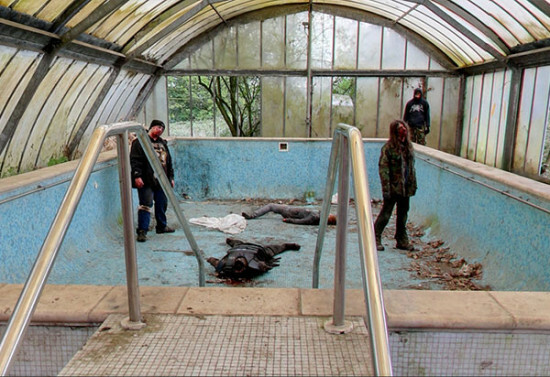 The Zombie Manor is an 18th Century English country house that is now haunted by the living dead. 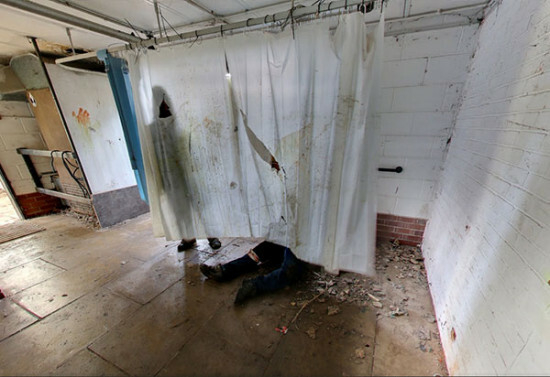 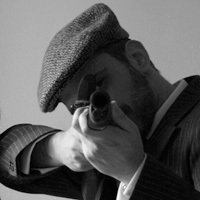 At weekends teams of zombie hunters pay good money to risk life and limb by taking on the zombies in the Zombie Manor.